Endress+Hauser is an instrumentation and industrial automation company based out of Switzerland. IT has a remarkable international presence in the measuring and scaling system and sales. Endress+Hauser is headquartered in Reinach in Switzerland. Endress+Hauser is an international manufacturer and seller of automation and instrumentation systems at the global level. The company has a network of over 100 companies in 44 different countries, such as productions units in Switzerland, Germany, Brazil, Japan, India, USA, South Africa, Russia, Czech Republic, UK, Italy, France, etc. 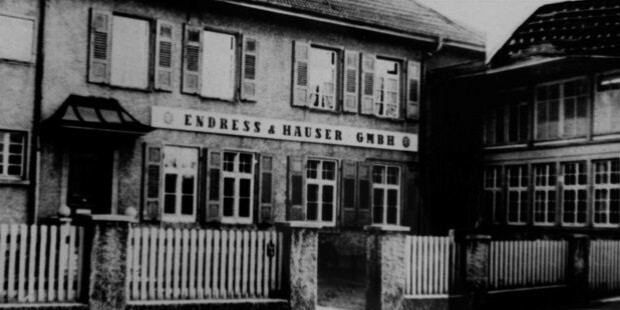 Endress+Hauser Corporation were founded on the 1st of February in 1953. 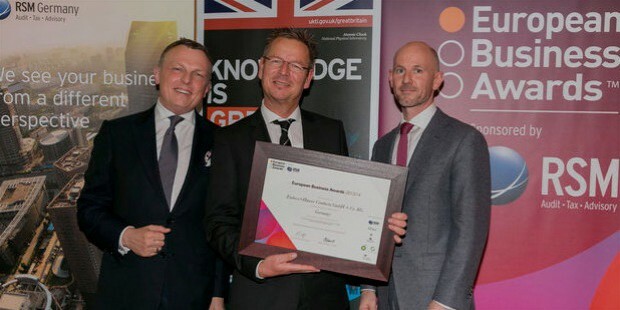 The company was started by its founders from a very small unit which mainly dealt in the import and sale of a particular level sensor from England. 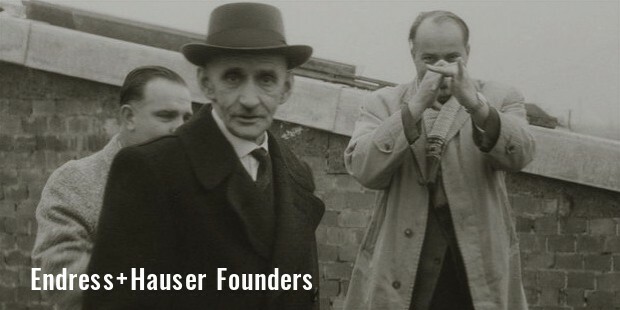 Endress+Hauser was founded by Swiss George Endress and Ludwig Hauser as L. Hauser KG in 1953. 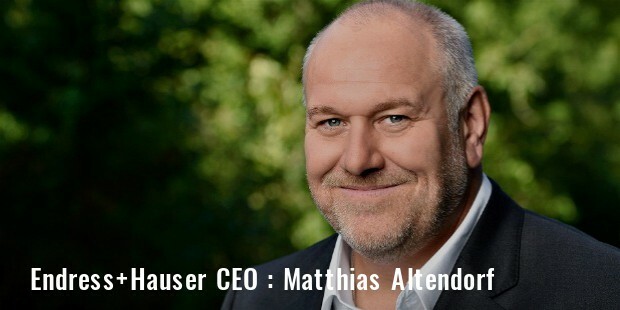 Matthias Altendorf is the current Chief Executive Officer (CEO) of Endress+Hauser AG. Endress+Hauser mainly deals in the production of precision instruments which are used to measure temperature, pressure, density, flow, mass flow, volume flow, level, etc. This company is also the producers of a wide selection of innovative instruments which are meant to measure the variables in water, including its turbidity, conductivity, etc. Endress+Hauser is also the producers of a wide choice of instruments which are specially designed to be used in extreme and dangerous environmental conditions. 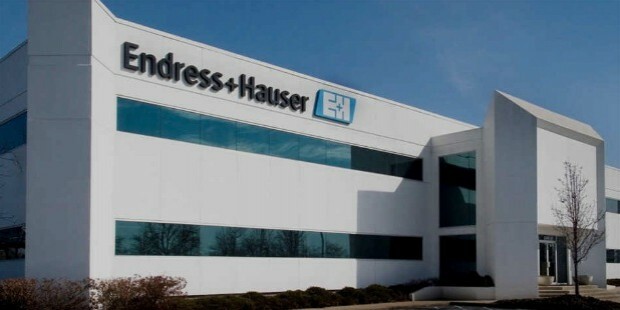 Endress+Hauser has turned from a small ‘garage business’ to become the leading producer of industrial instrumentation processing systems and has expanded to include various smaller companies in the course of its operations, most prominent among them being the Whessoe plc, a British instrumentation company. Endress+Hauser was started off as a small importer and seller of an electronic capacitive level sensor from England. After the growing success of the product, the company decided to start its own sensor production line. The company initially concentrated on sales in the southern Germany region however it extended its operations to cover the entire Germany as well as several neighboring countries in just a few years into operation. Endress+Hauser also included capacitive meters and level sensors with a different measuring principle. 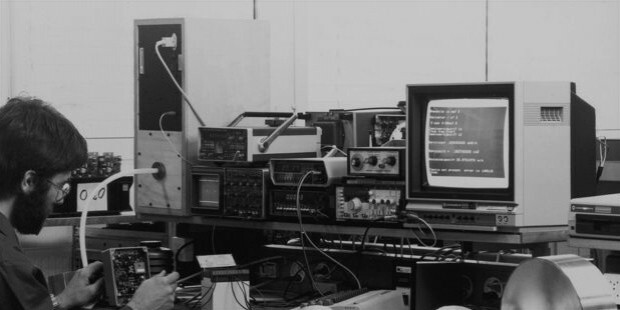 The company soon began the development, production and sales of technical systems used to measure the various physical variables, such as temperature, analytics, flow and pressure. 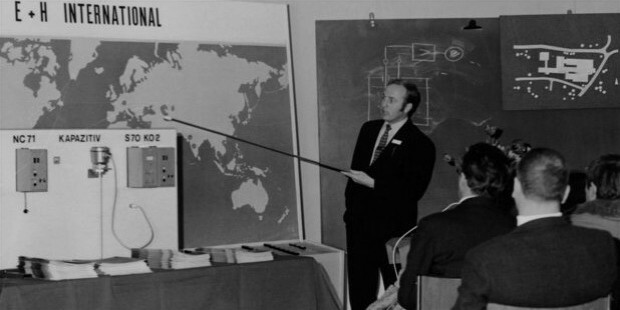 The company expanded its operations to include not only Western Europe but had extended its reach to cover even Japan and the USA with its first overseas branch offices during the 1970’s. 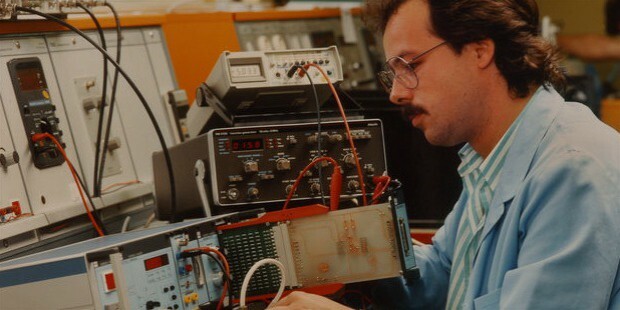 In the 1980’s, Endress+Hauser made a transition from the signal-centric to information-based process automation systems. In 1997, Whessoe plc, a UK-based instrumentation company, was acquired by Endress+Hauser. 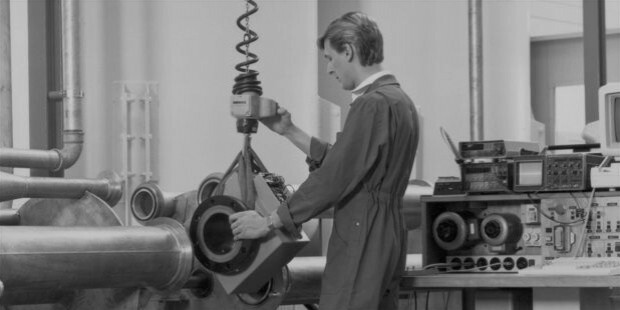 Apart from making excellent and trusted precise measuring instruments and other measuring and automation devices, Endress+Hauser is a private company which is still a family-owned and family-run business with most of the children of Dr. George Endress being employed in the organization in various capacities. Endress+Hauser reported sales of around $1,883 billion in net sales for the year 2012 for its companies and subsidiaries. Endress+Hauser is one of the leading makers and sellers of innovative and precise industrial measuring devices as well as automation and instrumentation processes and instruments at a global scale. It has a remarkable presence in the international industrial field with the presence in over 25 countries, including branch offices, production facilities and other areas of operation.